Before entering this contest please take a look at the famous photo 'Walk to Paradise Garden' from which you'll take your inspiration! 'Walk to paradise garden' is an iconic photo taken by W. Eugene Smith which shows two young children, walking hand in hand through the woods and into a clearing. The image is a celebration of hope and childish wonder, and has held an enduring appeal since it was taken in 1946. Smith was a legendary photojournalist who inspired many people. Let him (and this photo) be your inspiration for this contest. The winner will receive a £50 voucher for Bob Books. 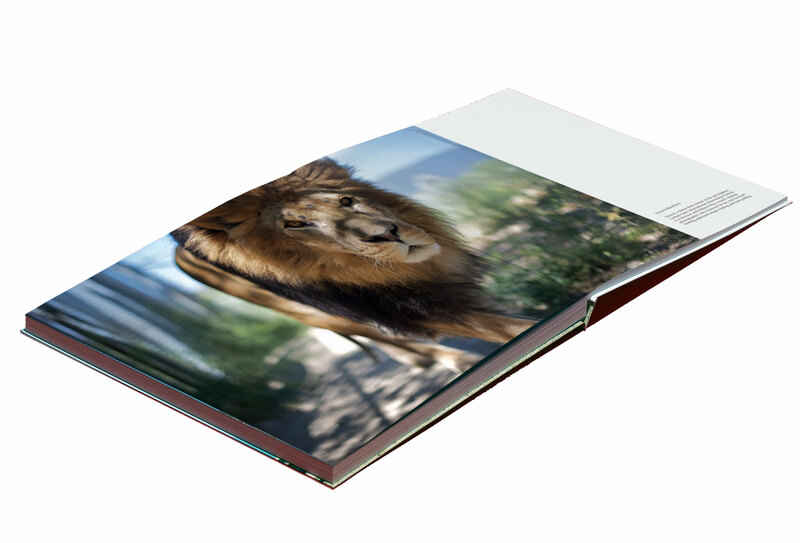 Use this great prize to transform your photographs into a professional, customised photo book! The crowd's winner will receive a £50 voucher for Bob Books. 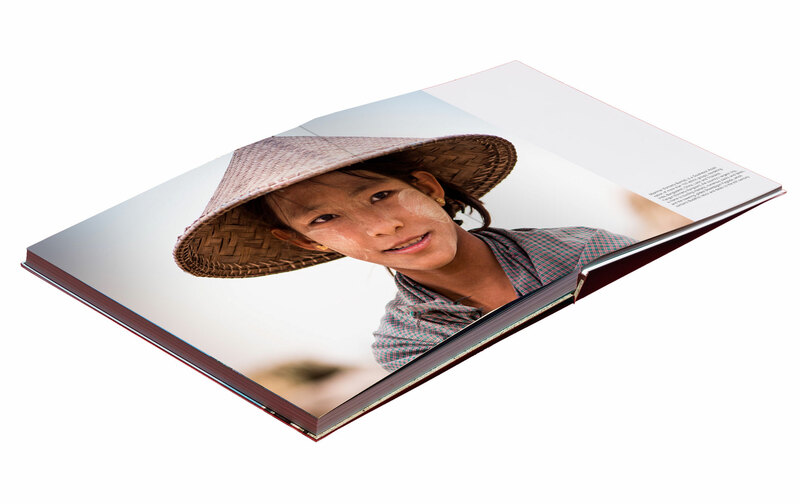 Use this great prize to transform your photographs into a professional, customised photo book!